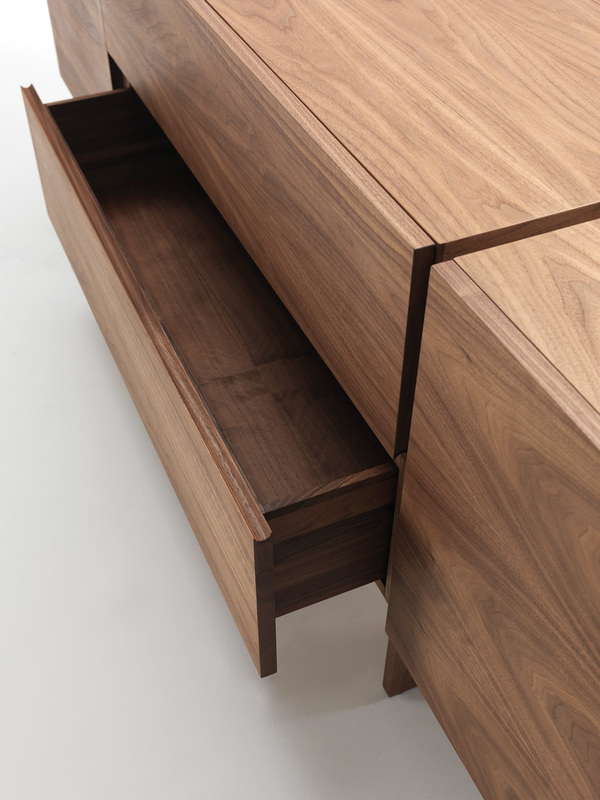 The AKI sideboards are marked by a recessed slot which, strating from one leg, runs through the front, the top and the back side, thus allowing to handle the drawers and doors and also becoming the sideboard focus. 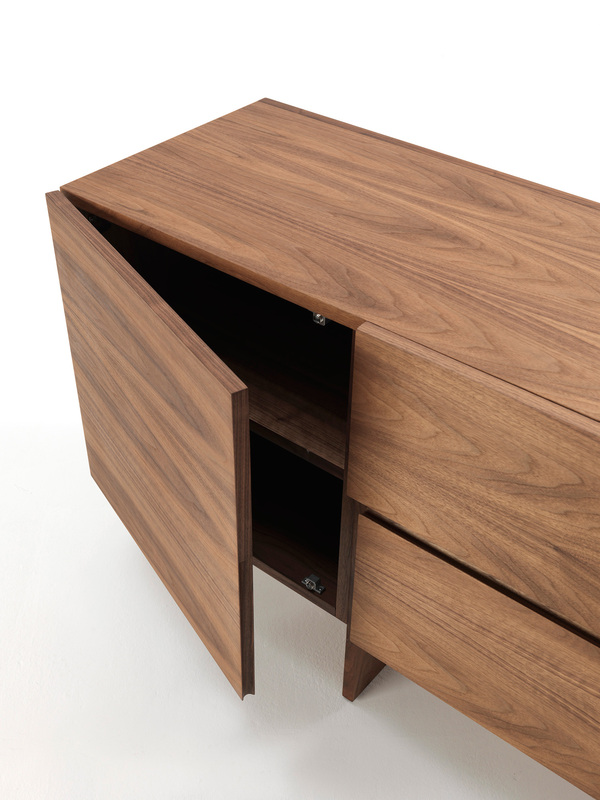 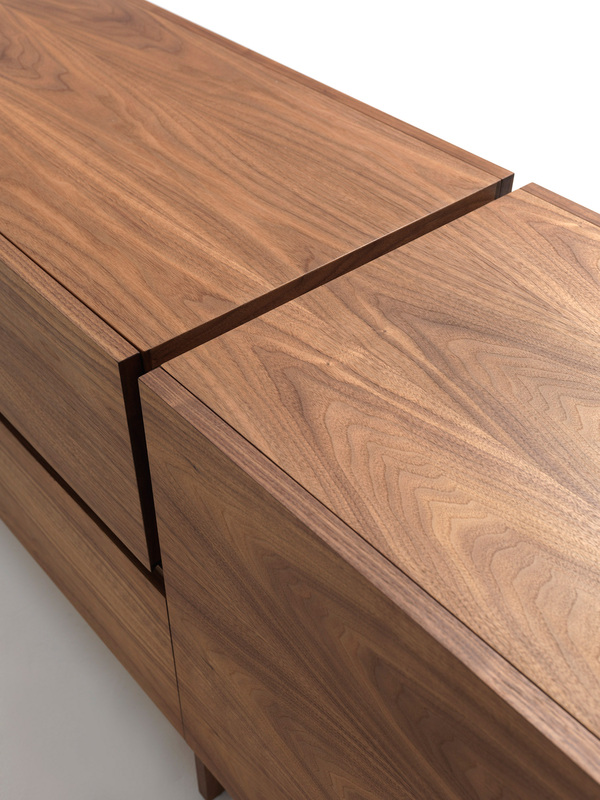 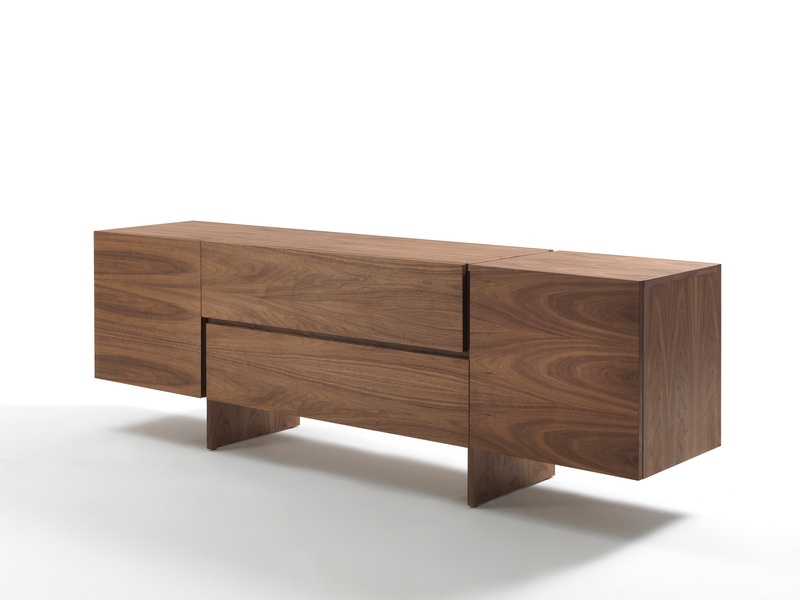 Simple lines highlight the solid wood essence, its soft-touch and precious interlock details. 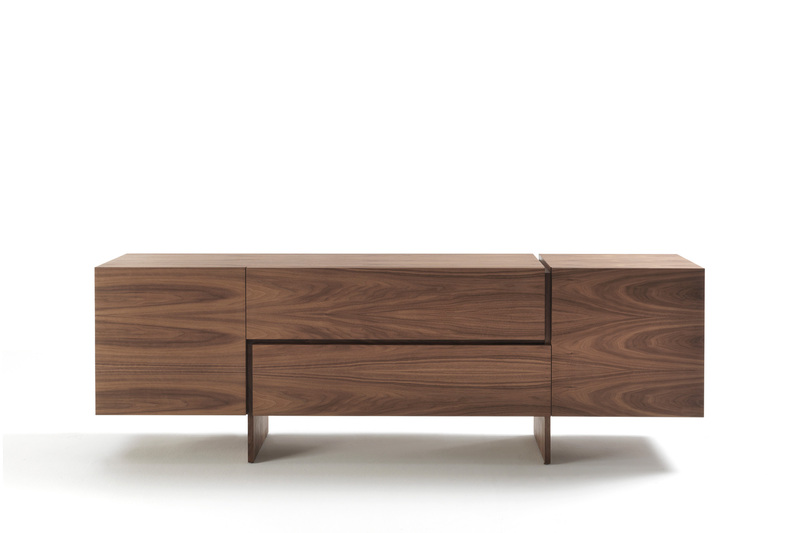 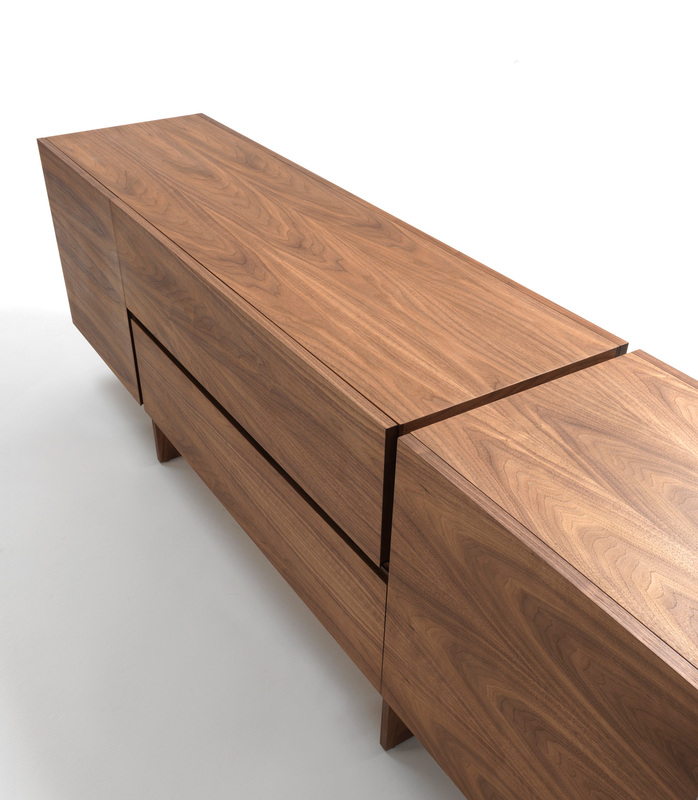 A walnut solid wood sideboard whose name is highly expressive: AKI means “autumn” in Japanese and refers to the warm colour of wood, thus highlighting at the same time the clean and basic shape of the sideboard.